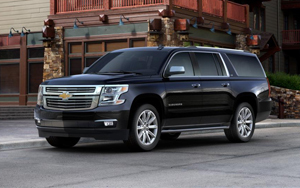 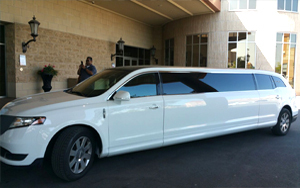 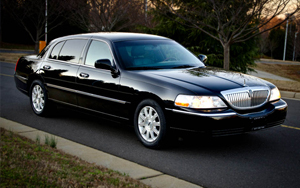 Niagara Falls Airport Limousine is the top choice limousine rental provider of Niagara Falls limos, St Catharines limos, Pelham Limos, Fort Erie Limos, Welland Limos, Port Colborne Limos, Thorold Limos, Hamilton limos, Burlington limos and surrounding Niagara regions. 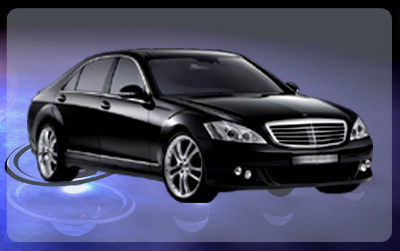 Providing luxury late model fleet for airport transfer such as stretch limousines, Luxury Sedans, Full size SUVs, Higher grade Mercedes Benz for all occasions including IAG, BUF, YYZ, YTZ YHM airports Taxi and Limo transportation. 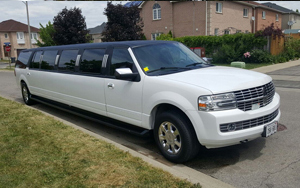 Transportation for upto 15 Passengers with lots of Luggage.Sprinter Shuttle Van is ideal for Toronto to Niagara 10 + people transport. 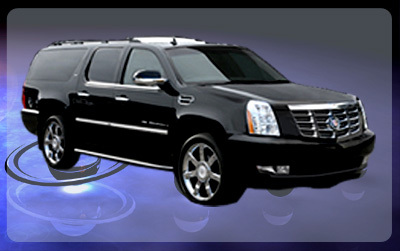 This mini bus has luggage capacity ideal for multiple passengers heading to the airport or any other destination.